" the Raw Truth - Cancer and other illnesses-"
Disclaimer: The information given by Robert Morse and others in these videos is strictly for educational purposes only. It does not involve the diagnosing, treatment or prescribing of remedies for the treatment of diseases. Recommendations made in these recordings are not considered consultations or recommended individual protocols. Cleanse the body of toxins, feed the body the proper nutrients it requires and the body will heal itself...!!! We have been attempting to bring this Educational information to many that have requested it. Some have followed the regime and eliminated their cancer health challenge permanently. Some have fallen off the regimen and the cancer returned and some have refused this advice and they are not with us anymore. Why would someone want agony and suffering when solutions are available...??? Dr Robert Morse ND and former MD, Dr Michael O'Brien and many others believe that no disease is incurable. Dr. Robert Morse is an American naturopathic doctor who has been practicing for over 40 years and has cured over 100,000 people of every disease imaginable using simple #detoxification methods and a #Raw #Vegan diet. Whether it's #Diabetes, #Candida, #Kidney Stones, #Fibromyalgia, #Lupis, #Lyme Disease, Chronic Fatigue, #Autism, #MS, #Parkinsons, #HIV / #AIDS, #Insomnia, #Migraines, Heart Conditions, or #Cancer, no matter the ailment, Dr. Morse is confident that the human body has the ability to completely regenerate and heal itself. If given the opportunity, through #fasting, #cleansing, #detoxing, and raw living foods, the human body can and will regenerate and rebuild at the cellular level. However, most people eat acidic meals 3 times a day every day and have never fasted or detoxed even once in their lives. This is equivalent to perpetually running a complex machine 24/7 for years and expecting it never to break down. But over time pipes get clogged, waste backs up, wear and tear take their toll, and the machine ultimately overheats and fails. Only then can repairmen come in, fix the pipes, remove the excess waste, and repair the damage done. It is exactly the same with the human body and our repairmen (self-regenerating cells/tissue) can only clean out and fix the machine when it's turned off. Fasting gives your internal organs the break they need to repair the damage of overuse. What allopathic doctors refer to as "diseases," Dr. Morse suggests could be more accurately termed "healing crises." The allopathic model merely lumps together a bunch of symptoms, gives them a name based on what part of the body they affect, then offers you unnecessary pills, #vaccinations, #radiation and surgeries that ultimately do more harm than good. The concept of diseases is ridiculous! It is fostered by the Pharmaceutical Companies. The concept of disease was perpetrated by the medical community to cast a 'mystique' over the general populous. Controlling man by fear, through the mystery of symptoms coming from the outside world. Setting themselves up as the potential 'life savers' with their bizarre chemical potions of pharmaceuticals, chemotherapy, radiation and radical surgeries. I hope everyone takes some time to listen to Dr. Morse and hear some of the incredible stories he has to share. He is a true healer, compassionate, knowledgeable, an amazing resource and inspiration for anyone suffering with health problems. 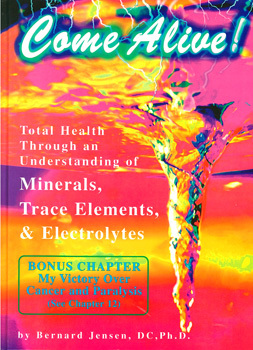 Robert Morse ND - "Cancer - The Raw Truth"
"The health of the body's cells, tissues, organs and glands can only be as healthy as the fluids that they are bathed in." ~ Robert Morse, N.D., D.Sc., I.D., M.H. Dr Robert Morse teaches about cleansing the body of acids and feeding the body alkaline foods. The China Study: The Most Comprehensive Study of Nutrition Ever Conducted And the Startling Implications for Diet, Weight Loss, And Long-term Health. "The China Study examines the relationship between the consumption of animal products (including dairy) and chronic illnesses such as coronary heart disease, diabetes, breast cancer, prostate cancer, and bowel cancer. The authors conclude that people who eat a predominantly whole-food, plant-based diet—avoiding animal products as a main source of nutrition, including beef, pork, poultry, fish, eggs, cheese, and milk, and reducing their intake of processed foods and refined carbohydrates—will escape, reduce, or reverse the development of numerous diseases. They write that "eating foods that contain any cholesterol above 0 mg is unhealthy"
Michael O'Brien – as a former Director of two Los Angeles Medical Clinics, witnessed the poor results of people's attempts in achieving good health. After many years in practice and many more years of research, Michael developed ‘user friendly’ methods to address even the most challenging diseases that our society faces today. He left the conventional medical system to pursue a more natural, holistic approach after he himself achieved ‘victory’ over cirrhosis of the liver and bowel cancer through natural means. He accomplished this by simply loading his body with the only two things that do the work in the body, which he refers to as ‘the workers’. Now retired, Michael O'Brien spoke to thousands of health professionals. He was in Victoria several years ago and spoke to some 350 people. He was one of the country's foremost knowledgeable nutritionists and an enzyme specialist. With his wealth of knowledge in the nutritional field, combined with his extensive research – Michael gained the trust and respect of thousands of health professionals the world over. Instrumental in Dr. Jensen’s recovery from prostate cancer and paralysis, Michael O’Brien was a shining example of a dedicated researcher and respected educator. 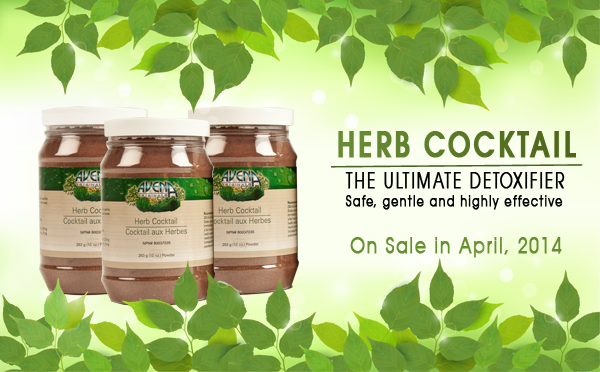 He was a living example of vibrant health and a witness to the power of his proprietary formulations. 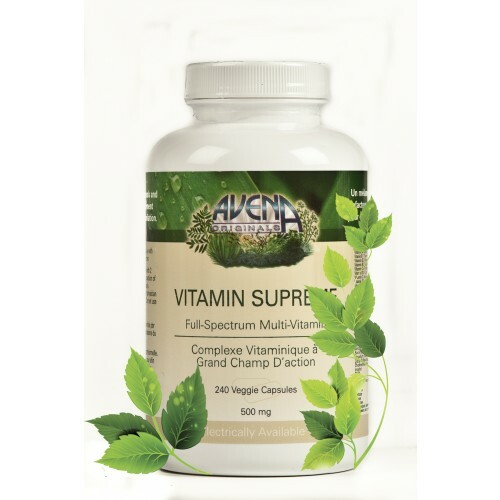 He has a track record of successfully treating hundreds of cases of life threatening diseases using whole food supplements and a raw food diet. Funeral arrangements were already made but sixty (60) days later he was pronounced cancer-free...!!! Some seven years prior to his passing, Dr. Jensen was struck with cancer due to his extensive traveling doing speaking engagements and not living a healthy lifestyle during that time. He was eating the wrong foods and was in a time of stress. 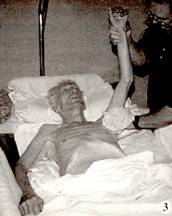 He ended up on his death-bed with cancer throughout his whole body and was given some eight days to live at around age 85. His prostate level was 1800 prostate-specific antigen, or PSA. Normal would be a psa of 5. His friend and a former medical doctor, Michael O’Brien was called to say good bye to Dr. Jensen. 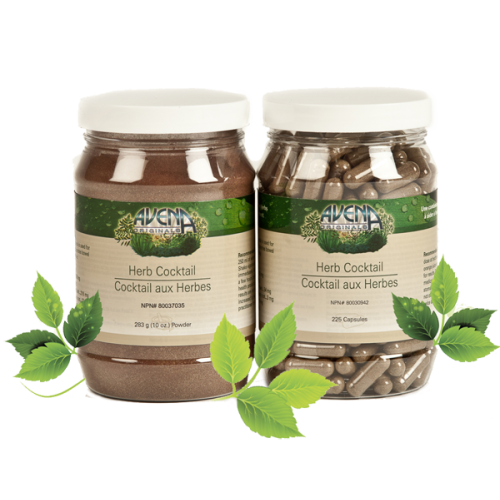 Prior to this, Michael O’Brien had victory himself over Cirrhosis of the liver and also over bowel cancer by choosing the Natural Approach with the help of God and with the power of enzymes and probiotics. Michael O’Brien was very instrumental in Bernard Jensen’s victory over cancer, and then paralysis. Bernard Jensen's funeral arrangements were already made but sixty (60) days later he was pronounced cancer-free...!!! Celebrating his cancer recovery with Gavin McLeod and their wives, Dr Jensen's spine was severed when rear-ended by a semi truck. Gavin McLeod starred in the former TV episodes series, "the Love Boat". 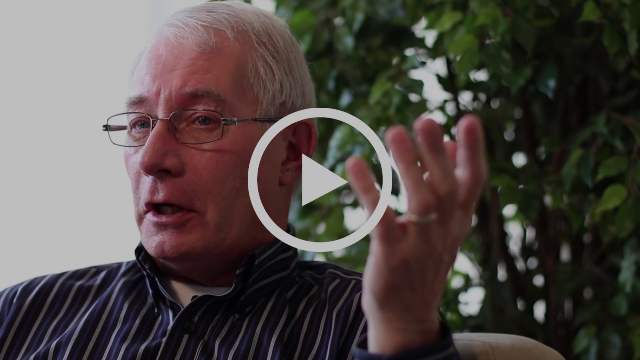 Doctors told Bernard Jensen that he would never walk again. 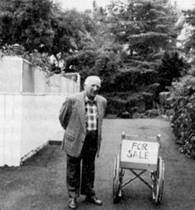 Some ten months later he sold his wheel chair and was bouncing on a trampoline. Dr. Jensen lived another seven years, wrote more books and chose to pass away in a state of good health. Dr. Bernard Jensen was one of America's pioneering nutritionists and iridologists. Beginning his career in 1929 as a chiropractor, he soon turned to the art of nutrition for his own health problems. He observed firsthand the cultural practices of people in more than fifty-five countries, discovering important links between food and health. In 1955, Dr. Jensen established the Hidden Valley Ranch in Escondido, California as a retreat and learning center dedicated to the healing principles of nature where he saw firsthand the value of nutrition and iridology. Over the years, Dr. Jensen received many honors and awards, including Knighthood in the Order of St. John of Malta; the Dag Hammarskjold Peace Award of the Pax Mundi Academy in Brussels, Belgium; and an award from Queen Juliana of the Netherlands for his nutritional work. In 1982, he also received the National Health Federation's Pioneer Doctor of the Year award. 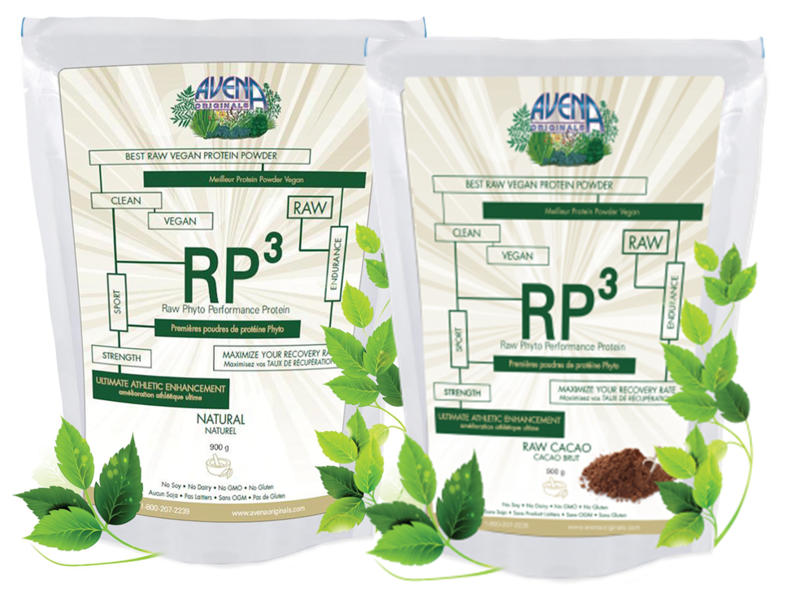 Christina's story all began with Avena Original when she attended our meeting. President Mel Tarry and management helped her overcome Cancer and MS.
My journey started when I was in the prime of my life -finishing many years of university, getting married and beginning my career. Suddenly my vision was blurry, I was seeing double, one eye went wall-eyed, I couldn't see, if I opened my eyes I would fall over from the dizziness. I was diagnosed with multiple sclerosis (MS). Six months later, 4 1/2 months pregnant, and still reeling from my last diagnosis, I had another blow - thyroid cancer. Five months into my pregnancy with my son, I underwent major surgery to completely remove my thyroid. After a radiation treatment I found out the cancer spread to my lungs. Six months later I had another radiation treatment which made me quite ill, and the results didn't change, the tumors were still the same size. At this point, I had enough poking and prodding.At 26, it was apparent something was clearly wrong with the chemistry of my body. I decided to take my health into my own hands! I attended a health seminar. There, I learned about the remarkable story of Bernard Jensen, DC, known to most as the "father of iridology." At age 86, he was dying of prostate cancer that had ravaged every organ. He was wishing he could die. His family was already planning his funeral. His dear friend, former MD, Michael O'Brien convinced him that if he could not cure himself, his 60 years of research into naturopathic medicine would be discredited. It was enough to convince Jensen he had to live. 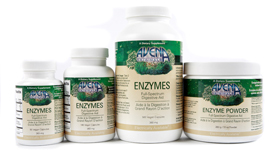 He began taking enzymes, juicing every enzyme rich fruit and vegetable he could ingest. 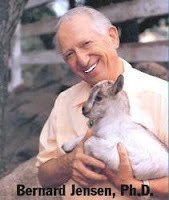 My favorite book by Dr. Jensen, 'Come Alive', was written after he recovered. The transition to a raw, organic diet proved to be very challenging. Eating raw and juicing was a deterrent in itself; added to that, the concept of having to prepare everything I ate from scratch meant I would have to find the strength to learn a new lifestyle quickly, and find time to actually do it. I eventually found myself frustrated and going to every natural food store, desperately trying to find anything I could eat that was already juiced. There was nothing available, and so, I was spending most of my day in the kitchen preparing the next raw meal. There was a big void for the health enthusiasts who don't have time to prepare their own pure food. 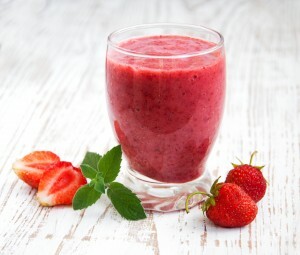 My health was improving and people liked the convenience of my frozen smoothies. They all began placing orders. Five years later, I am still thriving. I have NOT required any subsequent medical procedures. Against the odds, I even had another healthy child; Giulia is now 3 years old. I do attribute this to my lifestyle, food choices, and pro-active care. My diet consists of at least 50% raw food, with everything else as a side dish. drinkmeTM green smoothies are an ever-present part of my day. I have never felt better in my life, and my experience has led me on the path to helping others. Although Bernard Jensen died many years ago (he was 93), I have had the pleasure of presenting drinkmeTM and my story to Mr. Michael O'Brien. His personal words of encouragement about my healthy living and my business endeavor are truly an honor. I guess it's true you must sometimes hit rock bottom before you can bounce back up. I am truly grateful for the journey I have been on for the past five years. I often hear people say, "I'm sorry for all you have been through." I tell them, "Don't be sorry...it's the best thing that has ever happened to me." About a year later she had symptoms of weight loss, tiredness, jaundice, pale skin and slight changes in appearance. A bone scan showed fluid around the heart. Chemo was administered and cancer blocker drugs to kill cancer cells. A liter of fluid was drained from around the heart. She felt rejuvenated for about three days. A few months later a stroke occurred from one of the five lesions that started in the brain, affecting the speech center and both of her arms. She had damaged cells and the pathways of energy and organs were degraded from the anesthetics and the surgery. She was now given a combination of drugs for her appetite and to suppress the tumor. Four radiation treatments were also administered on the brain. They attended the Michael O’Brien Victoria seminar in October and a month later decided to go on the “Seven Steps to Ultimate Health’ program. She was now in the hospital and her husband was administering the supplements to her from morning to night on a daily basis. This was going on for about five weeks. She recuperated and was able to came home. Unfortunately she was so damaged from the chemo, radiation and the drugs that she passed away after a month at home. Her husband stated, “At least Theresa was able to come home for that month to be with her family”. Had they known about the “Seven Steps to Ultimate Health” program as soon as a diagnosis was made, all the misery and suffering would not have occurred and she would be living a healthy life today. How many people go through that misery and suffering because they refuse to do something that is proven to bring results? Doctor Lorraine Day was a surgeon for eighteen years in a California hospital. Years of stress and poor eating habits took a toll on her and she developed breast cancer. The tumor grew to the size of a grapefruit, which she called her third breast. She would not take the medical approach because she knew that as a surgeon and seeing many people die from the therapies prescribed, she would not make it herself. Doctor Lorraine Day decided on the natural health therapy approach. She tried out sixty-four different methods, non-of which worked. Her tumor just kept on growing. She then made a decision to go on a raw juice diet. It took one whole year before the tumor started to subside and another six months before it was completely gone and she was pronounced cancer-free. Full story on her website: www.drday.com. 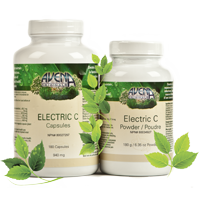 We recommend the following health company powerful and most clean products that bring RESULTS...!!! 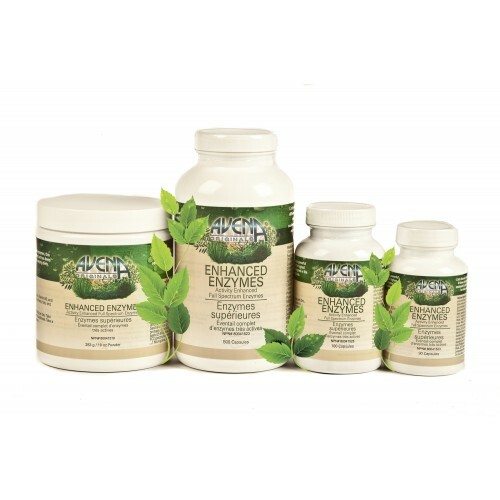 Those that used these proven supplements have achieved success in their health challenges. Other products might just help a little but there is no guarantee of the results. 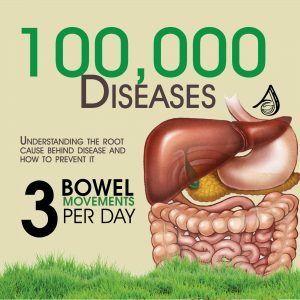 With an estimated 98% of all disease originating in the colon, your best line of defense against disease is through the regular and daily elimination of harmful toxins. " 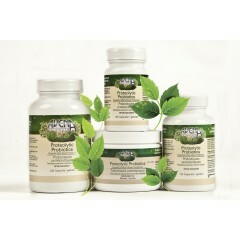 This synergistic detoxification product works naturally with your body to rebuild healthy eliminations. 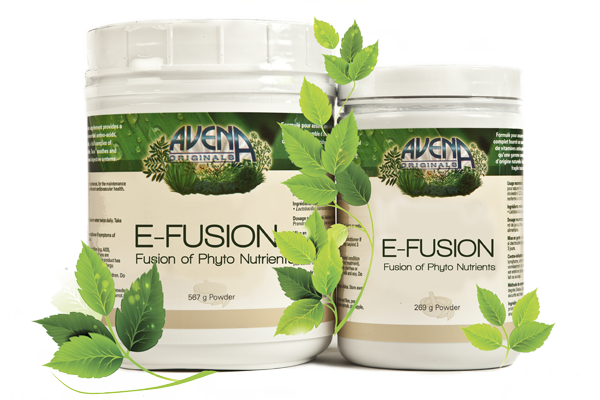 the growing base, feeding only the good probiotic bacteria. Made without maltodextrin (Maltodextrin has been shown to feed both the good and the bad bacteria defeating the purpose of a prebiotic in the first place). Proteolytic Probiotics have the ability to digest proteins: •Anti Bacteria •Anti Viral •Anti Retro-viral •Anti Microbial •Anti Tumoral. 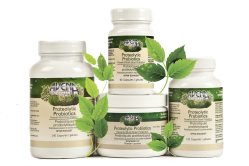 Proteolytic probiotics are the key to regaining the proper intestinal and digestive system which is vitally important for weight loss. With probiotics, you will increase your metabolism, absorb more nutrients, detoxify, which will all improve the body’s ability to lose excess body weight. Many of the proteolytic strains are dual purpose and still digest sugars but expand into protein digesting as well. Symptoms of low friendly bacteria includes and is not limited to: •low immunity •chronic yeast infections and/or urinary tract infections •overgrowth of Candida •sinus infection •post-surgical infection •poor digestion •bloating •gas •toxic waste build-up •diarrhea •constipation •Crohn’s Disease •irritable bowel syndrome (IBS) •colitis •diverticulitis •abnormal intestinal pH •stomach ulcers •inability to produce vitamins (especially vitamins B & K) •nutritional deficiencies such as vitamin B12 •parasitic infection, fungi and mould overgrowth. Nothing cures anything... Supply the body with the proper tools and the body will heal itself...!!! Our health is at the worst it has ever been, with young adults fighting and struggling with health issues like no other generation before ours has ever had to. 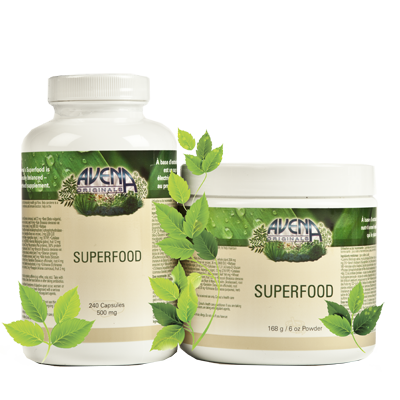 Avena has 25 years of experience in helping individuals learn how to heal themselves, and has provided them with a unique insight into understanding the root cause behind all of these health problems we see today - Bowel Issues! Attend this free webinar to learn exactly what this root cause is and how it can be healed or avoided by easy to make changes in our everyday lives. 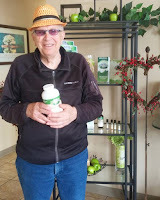 Bill Faulkner, a customer of Avena Originals since 2001. Chose a new life after being told he had no choice but to have surgery. and reaping the benefits. " My PSA count was 14.1 and that needed to change. 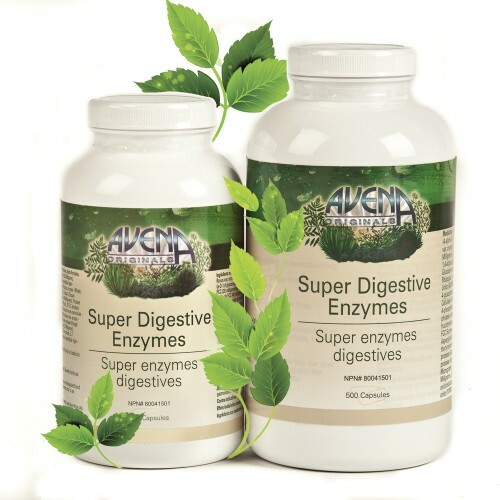 Thought I would try Dr.Jensen recommendation of taking Avena's Super Digestive Enzymes any where from 9-15 a day, and within 1 month my PSA count dropped to 5.5. I'm astounded, and excited that I can feel this good in my 80's." Copyright © 2017 Avena Originals, All rights reserved. 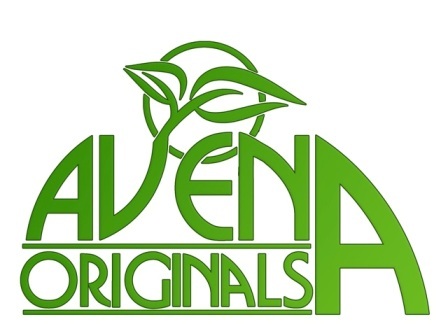 Thank you for becoming a member with Avena Originals, as such you are entitled to exclusive newsletters and emails. Educate Yourself for 'Ideal' Health-- Be Free of illness and dis-ease...!!! Vaccines – Are they safe??? 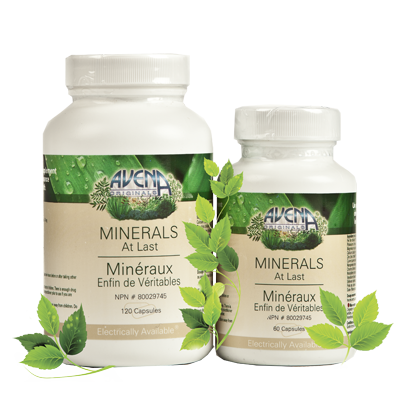 You can maintain 'Ideal'health, prevent and eliminate ANY health challenge… and stay youthful well into your GOLDEN years. Help yourself and others attain 'Ideal' Health and be 'HIGHLY REWARDED'...!!! Tim Devore I haven't been to a doctor since 1988 and that was only for a physical for a job. If I feel a cold coming on I eat oranges, apples and bananas maybe even some melon if I can find any. I don't go running to a doctor for anything minor expecting a "magic pill" to solve the issue. I rarely ever get headaches and if I do I don't take any meds unless I absolutely need to otherwise I find foods that may help or find the time to sleep it off.